Hello, today I would like to present my next future asset package for the upcoming launch of the Samino store on the Blender Market. 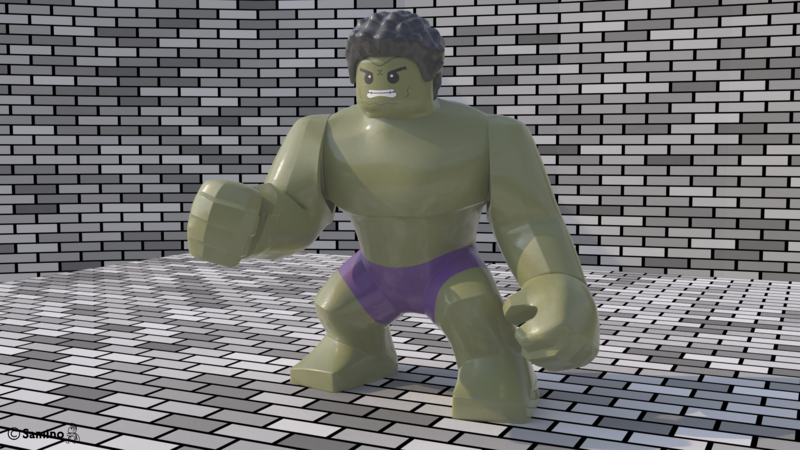 This asset, namely a Bigfig, is a minifigure-themed/hulk-themed minifigure based off of Lego's official design. If you would like to follow the progress of the Bigfig, just post a comment. And, if you want to join the BETA program, just send me a PM (private message). Thank you for your interest. -None right now, if you are interested, send me a PM! 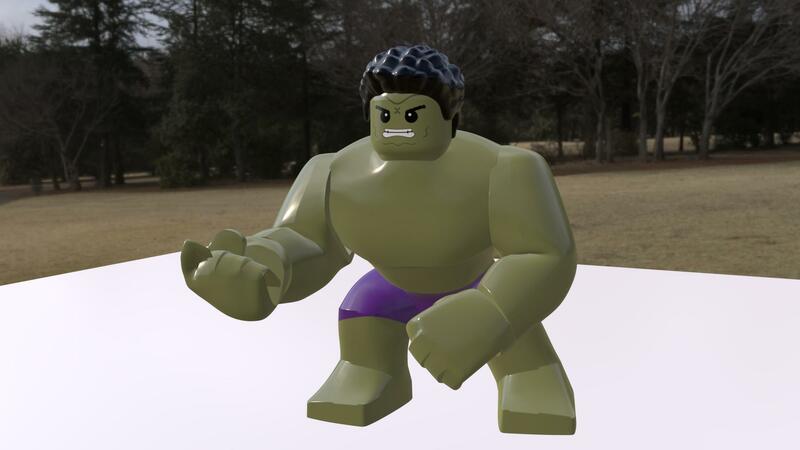 Just received the bigfig I ordered in the mail, so now I can work on rigging the arms. Should hopefully have the rigging stage finished soon. [b]Bigfig ALPHA Update[/b] Just received the bigfig I ordered in the mail, so now I can work on rigging the arms. Should hopefully have the rigging stage finished soon. 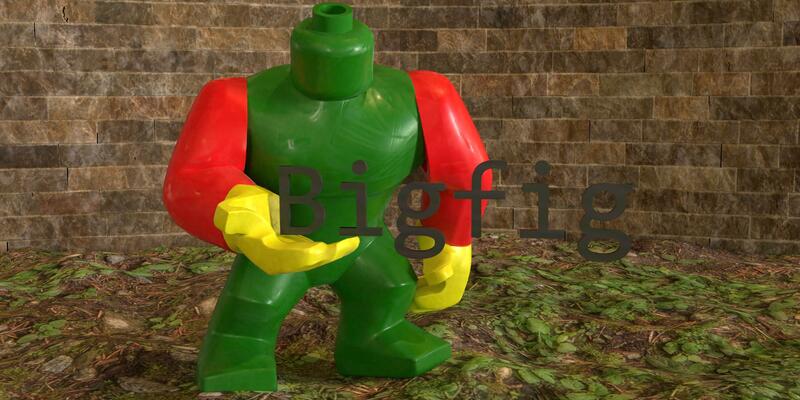 The Bigfig is now officially in the BETA testing stage! 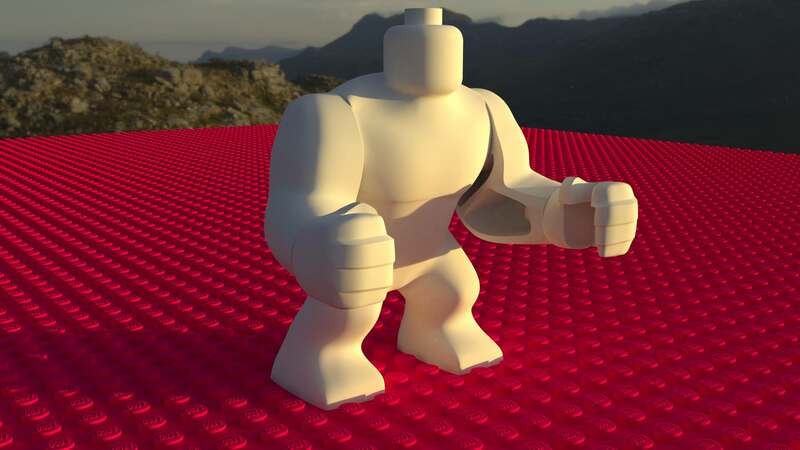 Added some wear & tear textures to the Bigfig and made some slight adjustments to the hands (knuckles more specifically). [b]Announcement[/b] My Blender Market store will be launching soon! I will be posting a link to the product page when it becomes available. Stay tuned! 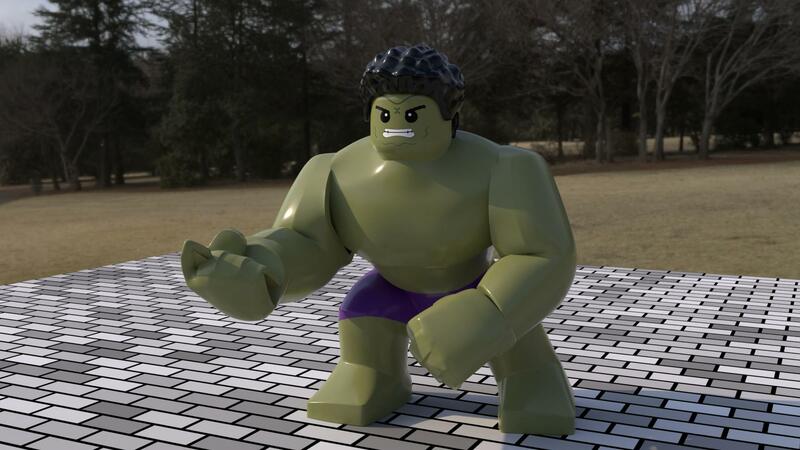 The LEGO Bigfig package is now available for purchase on the Blender Market. Here is a link to the product page.